The Phoenix area real estate market is booming. Houses are selling faster than they can hit the market. What you don’t know though can cost you – thousands and thousands of dollars! Home inspections are important but home inspectors can only see the surface of your home. Home inspections are like going to do the doctor for a checkup, the doctor though may require further diagnostics and equipment to figure out what is potentially wrong or to even ensure that nothing is wrong. It is common knowledge to inspect your air conditioner, your roof and other surface materials but what about what you can’t see that is lying below the surface? 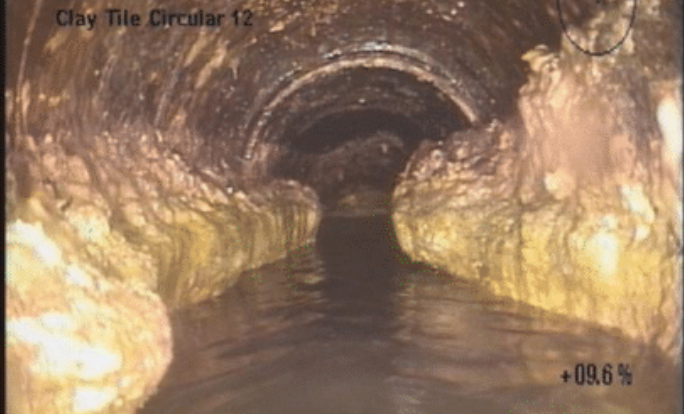 WHAT DOES INSPECTING YOUR SEWER LINE ENTAIL? When you hire Robins Plumbing to inspect your sewer line we run sophisticated equipment through your sewer line. This equipment has a camera at the end of the cable that sends an image to a screen showing the condition of your sewer line on the screen. We also record the visual inspection and provide a link to watch the recording from anywhere online. From the visual inspection, our plumber will provide recommendations of what, if anything should be done next. Book your camera inspection through your licensed real estate agent and save $100.00 on the normal price of this service.